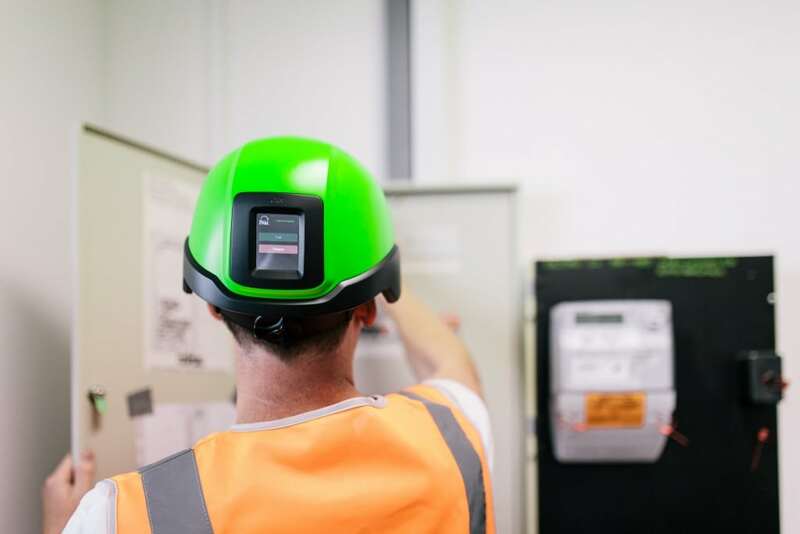 The eHat system is a brand new way of quickly and efficiently transferring knowledge to anyone working in an external industrial site. Companies with field-employed staff can use eHat to connect their people to trained experts, providing remote help exactly when they need it. 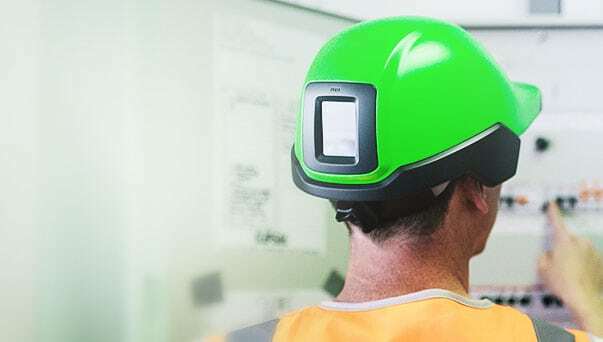 The system revolves around a video/audio streaming hardhat, which is connected via a smartphone back to a central location. 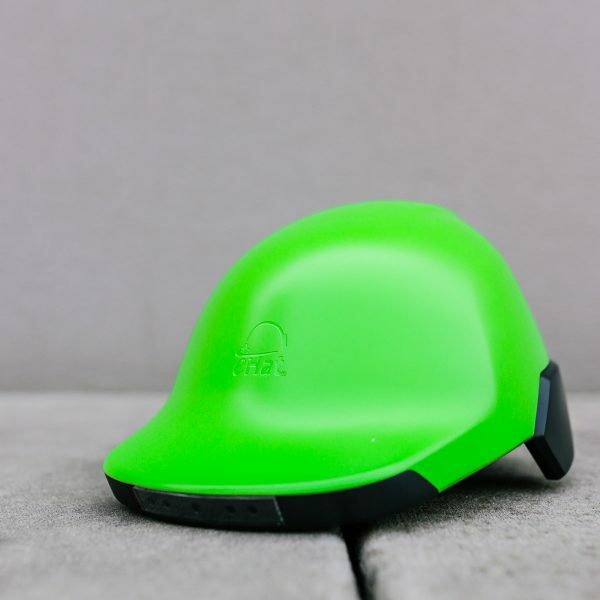 The eHat team needed to prove that effective two-way communication via a safety helmet was achievable. To do that we needed to prove the feed was visually reliable and did not suffer from latency. This meant developing compression software as well as prototype hardware that included a camera, microphone, battery and processing. 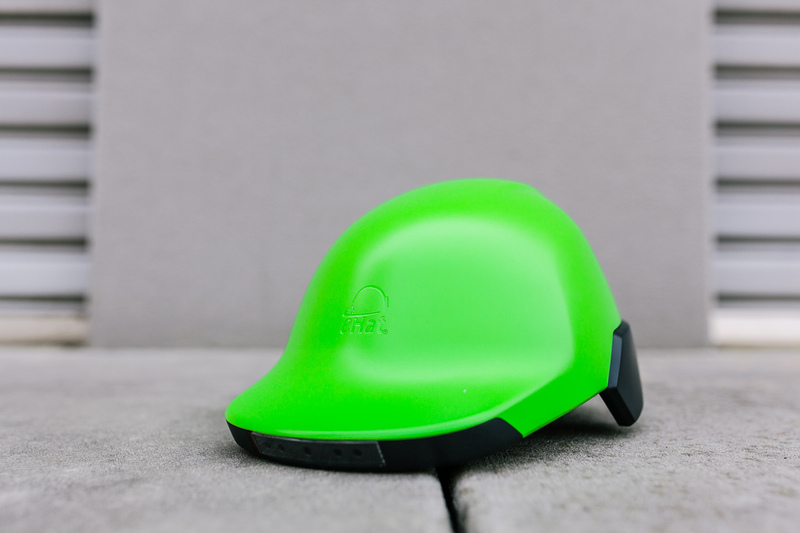 Squeezing this all into the confines of a great looking concept hardhat was achieved by our talented friends at Katapult Design. We built working prototype electronics that successfully demonstrated the core functions of the eHat product, packaged up in a concept model by Katapult Design look and feel like the final product. 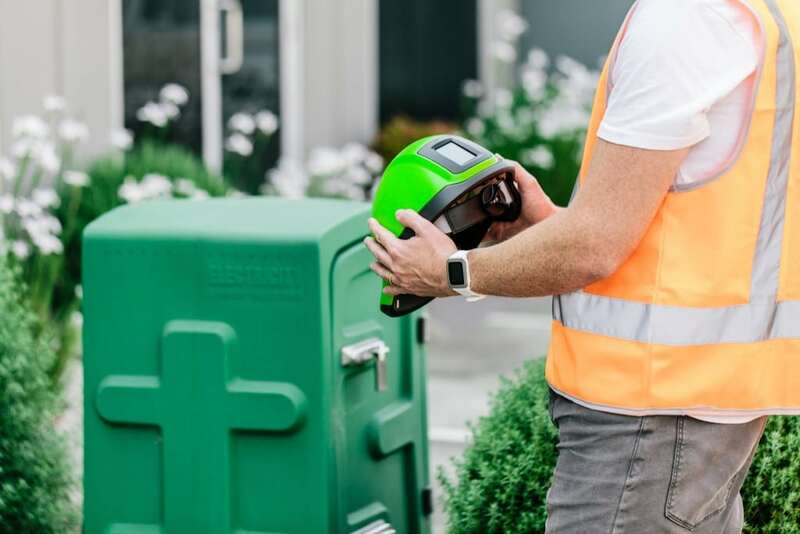 After successfully completing a working prototype, eHat are now progressing to field trials where they can demonstrate the benefits of the system to real customers.